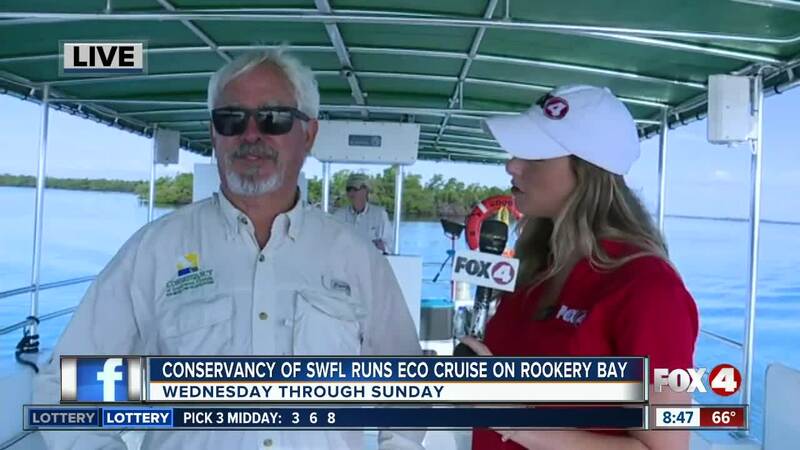 Naturalists and a coast-guard certified captain with the Conservancy of Southwest Florida run eco-cruises out of Rookery Bay on a 35-passenger pontoon boat. 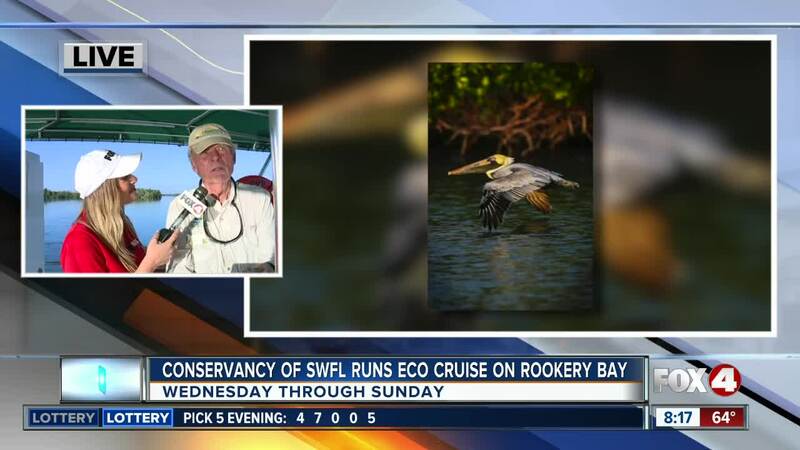 NAPLES, Fla. — Naturalists and a coast-guard certified captain with the Conservancy of Southwest Florida run eco-cruises out of Rookery Bay on a 35-passenger pontoon boat. 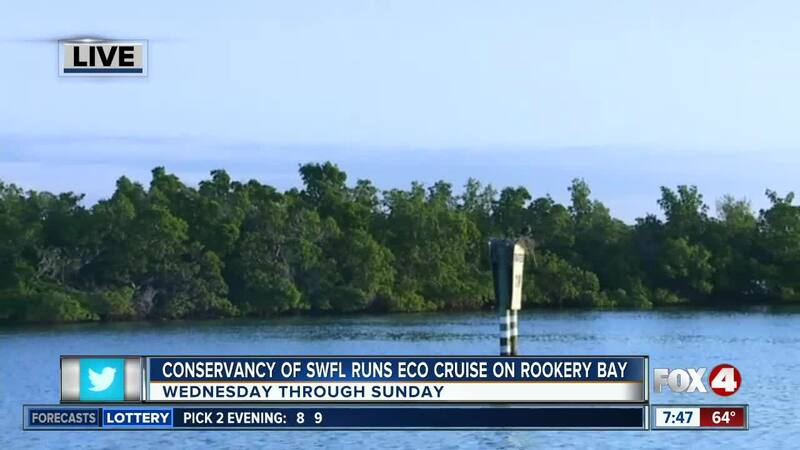 You can hop aboard the Good Fortune II to ride along waterways, go bird watching and possibly see some dolphins. 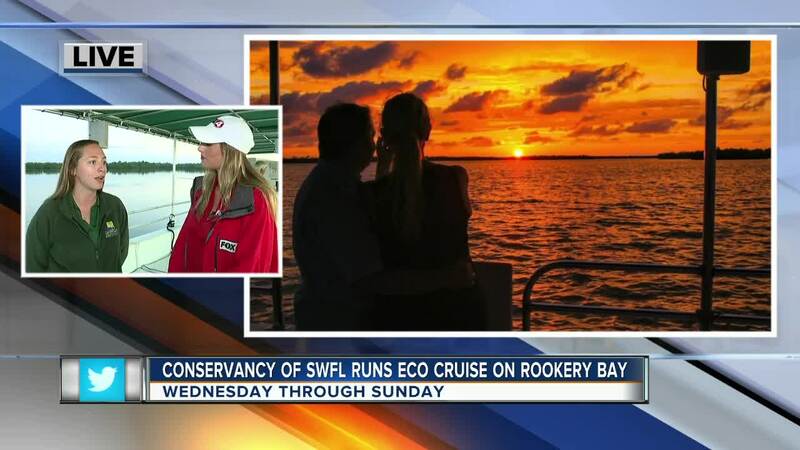 Tours run Wednesday through Sunday during midmorning, sunset or on a private charter. To book a private charter, call 239-213-2500.